Our Mission is to make every child’s potential a reality. Student and School Success — All students should receive a world-class education that prepares them for long-term success in college and careers. Health and Safety — Every child should have a healthy and safe place to live, learn and thrive. Arts and Culture — Every child should receive a well-rounded education with access to arts and cultural opportunities. 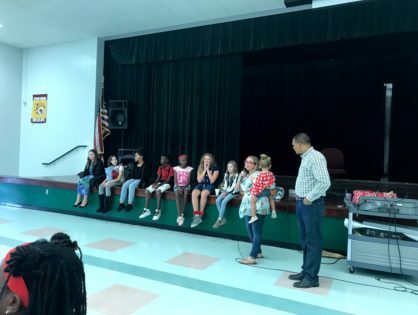 PTA celebrates and raises awareness about the importance of arts education and provides all students the opportunity to explore and be involved in the arts. Are you a local leader or business owner looking for ways to help make a difference? 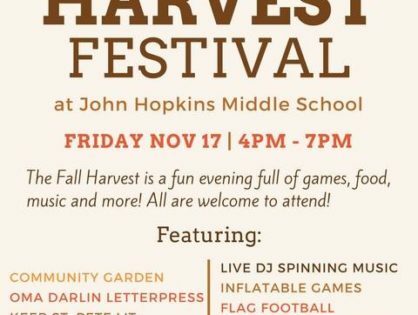 Join John Hopkins PTSA to help enrich the lives of our students and help grow our community. Anything helps: event venue space, donations to the PTSA, discounts for students and parents, or help with after school programs are all ways you can help. Have a different idea? We welcome all ideas and suggestions. Please reach out to us or come to a Meeting! Are you a parent, friend, family member, or JHOP alumni looking for ways to help? Join Us! We are looking for members and volunteers to help facilitate programs, fundraisers, and events! Don’t have time to volunteer? That’s okay! We realize everyone is very busy. If you can volunteer even just a few hours a month or even help promote our events, it would be a HUGE help! 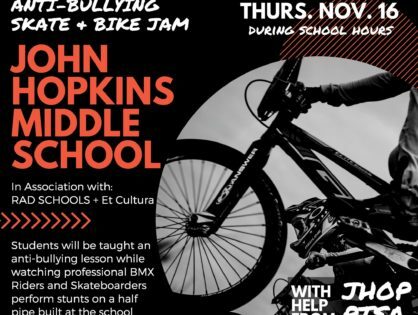 Are you a student or teacher of John Hopkins Middle School? Give us your ideas! We welcome your input and suggestions on how to help the school. When you join the PTA, you join millions of others who care about issues that affect children. 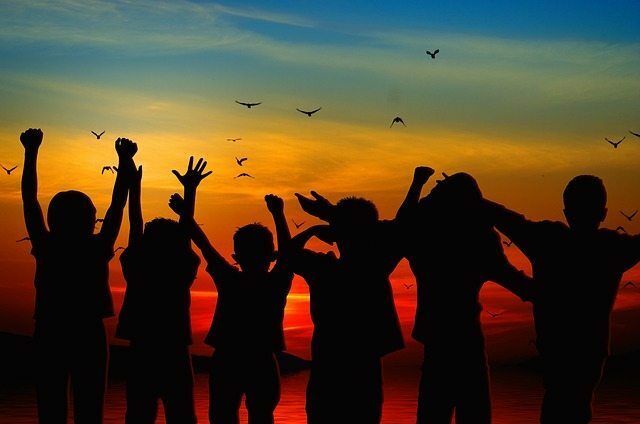 Membership is open to anyone concerned with the education, health and welfare of children and youth.